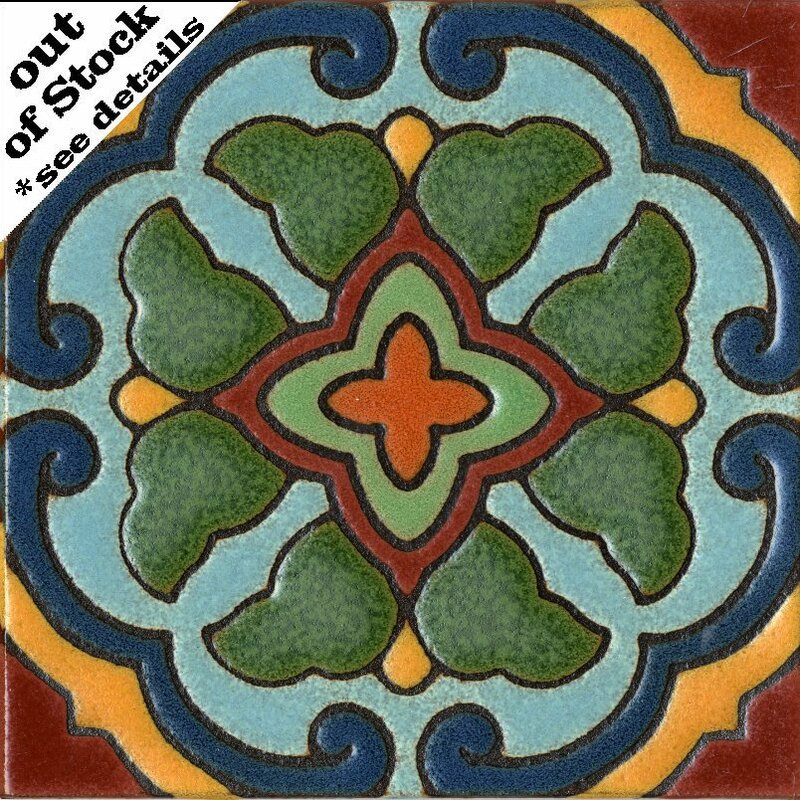 A geometric pattern created to compliment the tiles found on Catalina Island. Minimum order of 80 pieces. Lead times may vary.